to capture your next Skiing or Snowboarding Event? If you you need a commercial photographer in Boulder or Denver, Colorado to help shoot products, headshots or images for an advertising campaign? We can help. Meet Jeff Finkelstein, professional photographer, and former ski patroller. If you’re looking for someone who can ski with a digital SLR camera, backwards through the bumps, and shoot accurately, Jeff Finkelstein may be the person you need for your next ski photography photoshoot. He’s frequently found on the slopes of Copper Mountain, Vail or Aspen, camera in hand and extra batteries tucked into inside pockets. 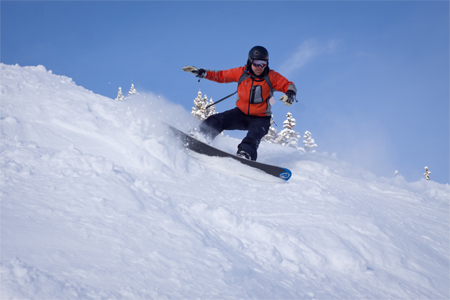 His ski photography images have been published in hundreds of publications around the world, including newspapers and print magazines. Someone to cover an event (such as a wedding, bar or bat mitzvah) at a ski area, who can keep up with your group.… We can help. I’m not just a photographer. 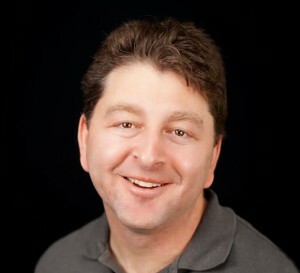 As the founder of Customer Paradigm, I lead a team of 25 designers, web programmers and project managers. We’ve built eCommerce sites that sell everything from zippers to boats to wallpaper for homes, and designed trade show booths and print marketing material. As I understand how images will be used on Websites and in print media, I can make sure that products are shot in a way that’s both easy to use and compelling to view. At it’s best, well crafted photography engages the creative right side of the brain, and tugs on heartstrings to create an emotional connection between the viewer and the product. My images have been featured on the cover of books, magazines, and websites. I’m a member of the National Association of Press Photographers, and have received paid contracts for images by the National Geographic organization. I have images on permanent display in museums in three countries. My images have been featured on the cover of USA Today, Reform Judaism Magazine and on CNN.com’s website. I have shot everything from events (weddings, bar and bat mitzvahs) to professional headshots to commercial product photography. Commercial clients range from military aircraft manufacturers to skin care products and more. All images are shot digitally in our professional studio, using professional lighting and equipment, that give you the best results possible. 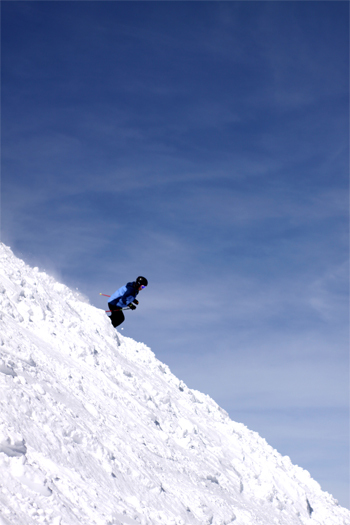 This image of Jamie skiing the back bowls of Vail took place on a warm, spring day. I skied backwards through the bumps, shooting rapidly to take this image. 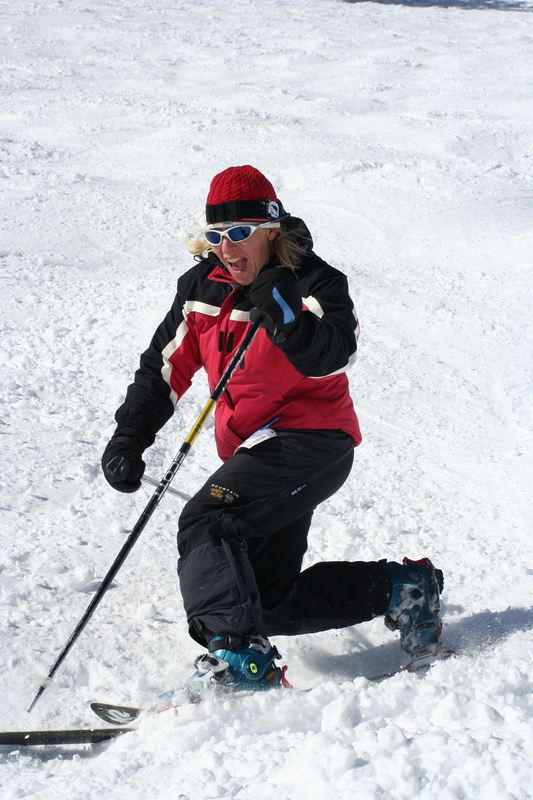 She is a telemark skier, which means that the back heel is free. 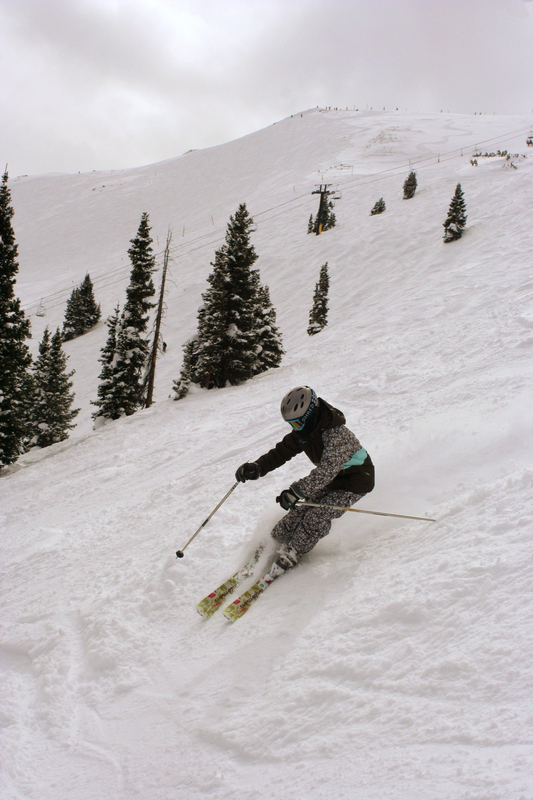 Melissa – skiing the Lower Enchanted Forest of Copper Mountain, through deep snow. 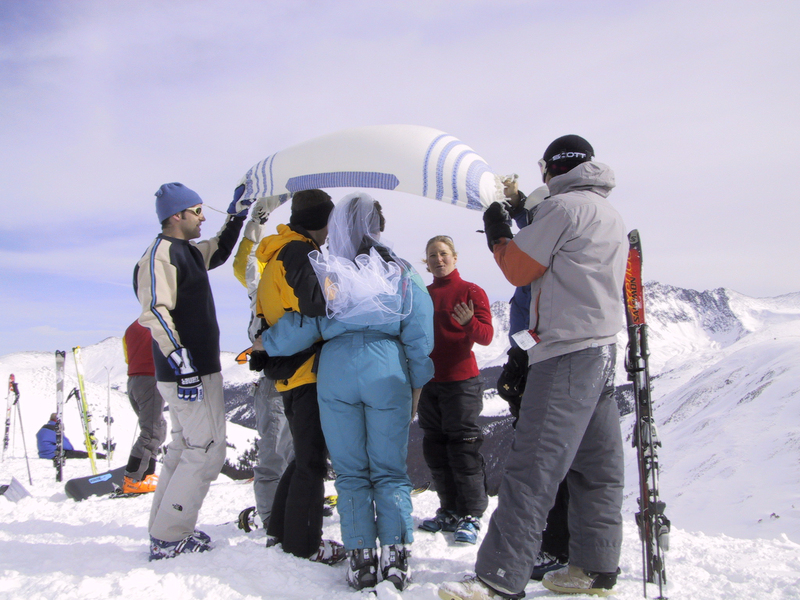 A mountaintop wedding on top of Copper Bowl, Copper Mountain, Colorado. This image ran in hundreds of news publications. 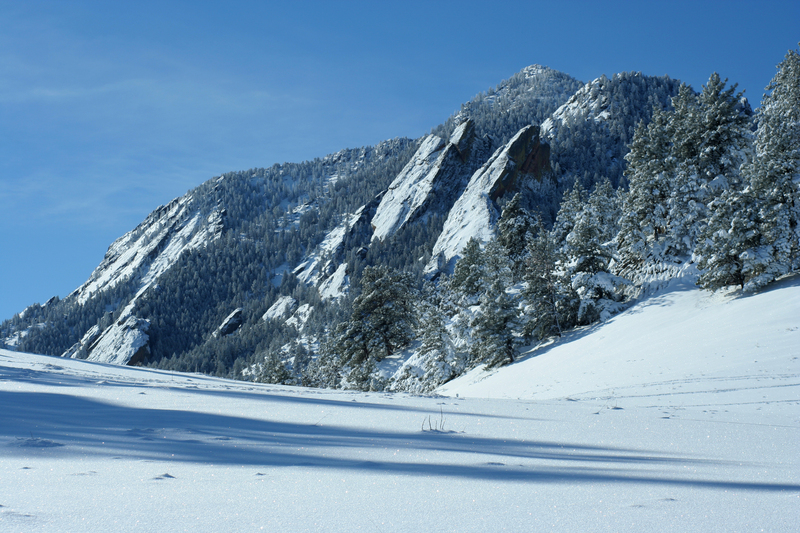 Believe it or not, I took this image from the car, on the way up to NCAR in Boulder, Colorado on a sub-zero day. This image was featured by Denver’s 9 News. 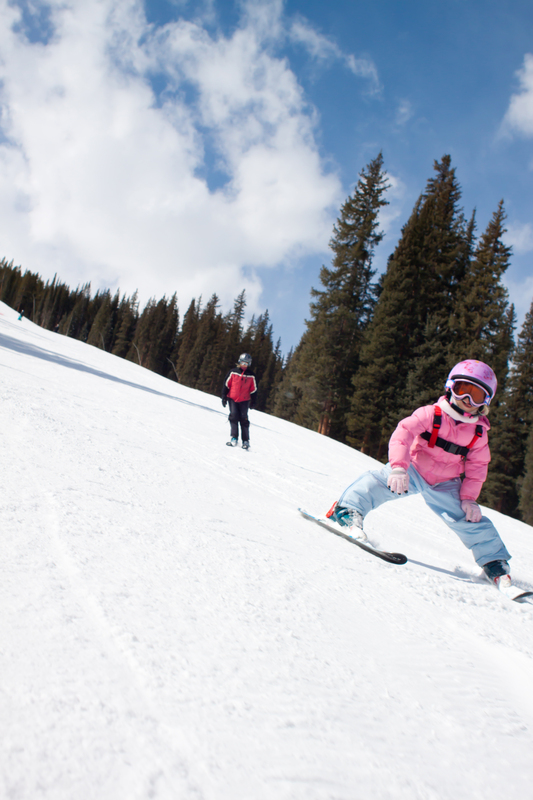 After a Bat Mitzvah held at Copper Mountain, Colorado, we went skiing. I captured this on Endeavor, off of S Lift. 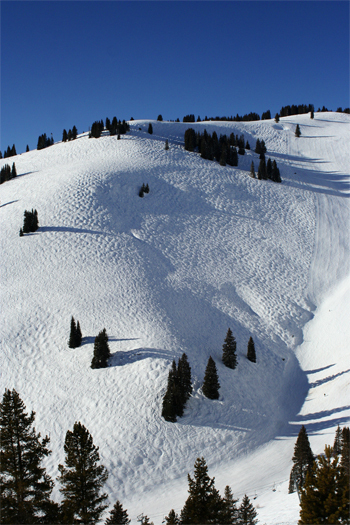 A great view of the back bowls of Vail, Colorado. Craig riding down Resolution Bowl at Copper Mountain, Colorado. 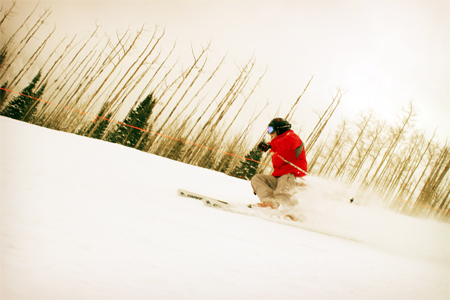 Daniel, skiing down a steep slope at Aspen, Colorado. 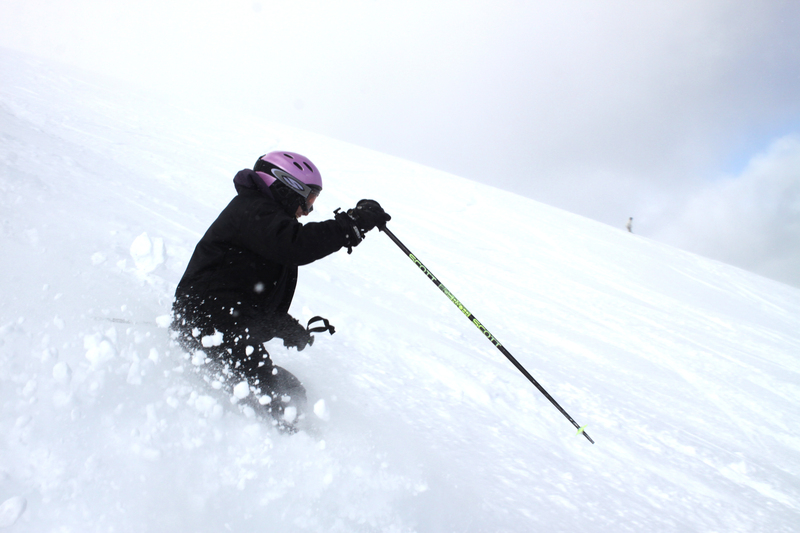 Cutting through deep snow at Breckenridge, Colorado. 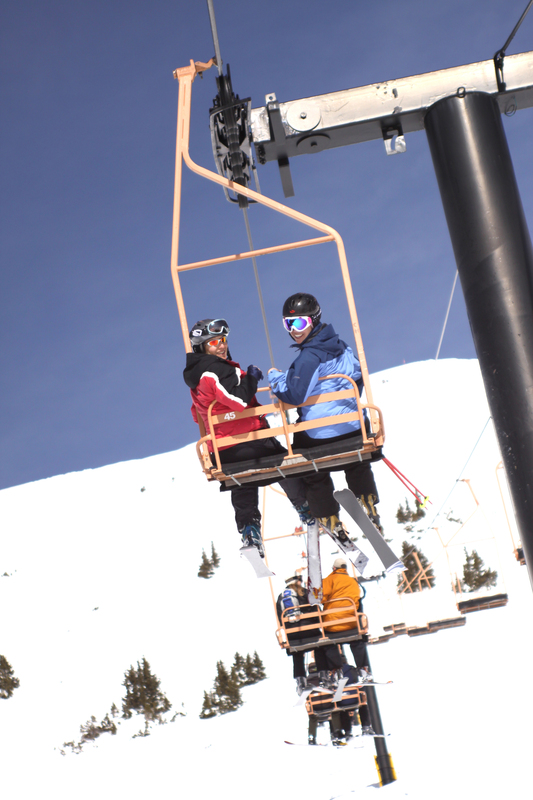 Friends on a chairlift, looking back (I was in the next chair). 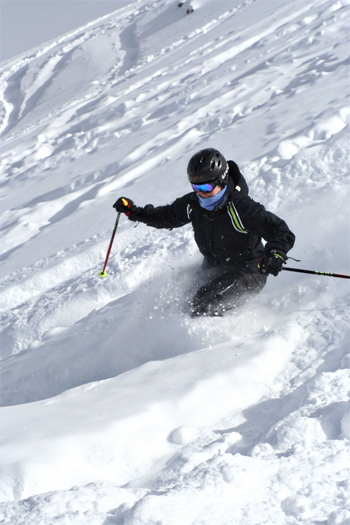 Our friend Elisse, skiing down the back bowls of Vail, Colorado. 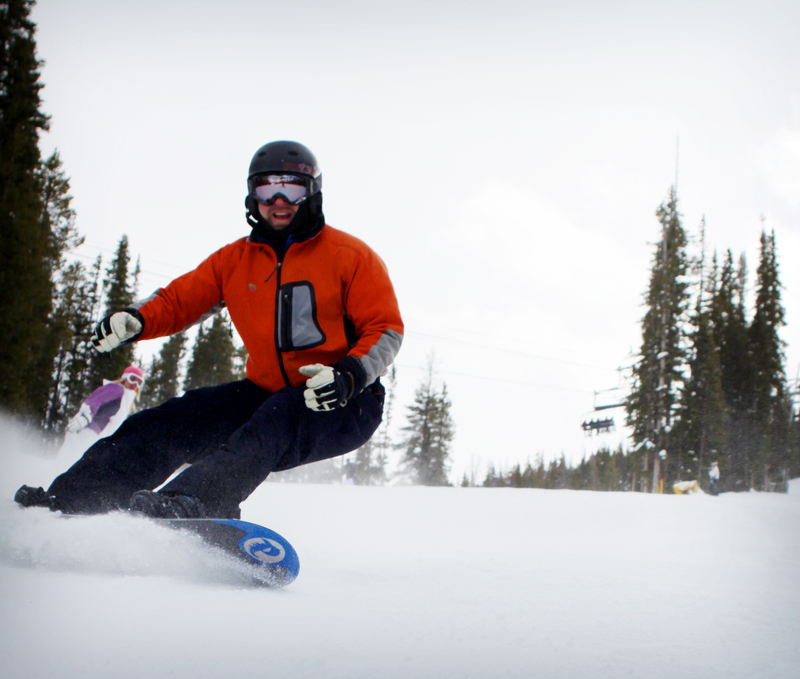 Craig, shredding on his snowboard at Copper Mountain, Colorado. 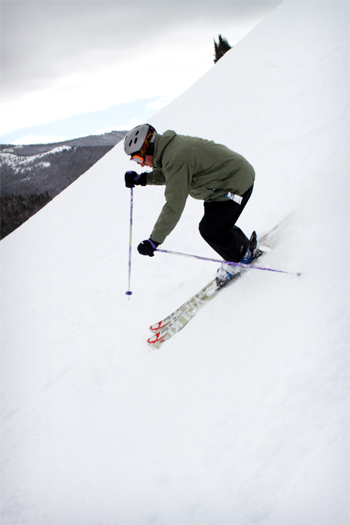 I was skiing backwards and held the camera almost to the ground in order to capture this shot. Not all days are blue sky, sunny powder days… but there’s always great images to be crafted. 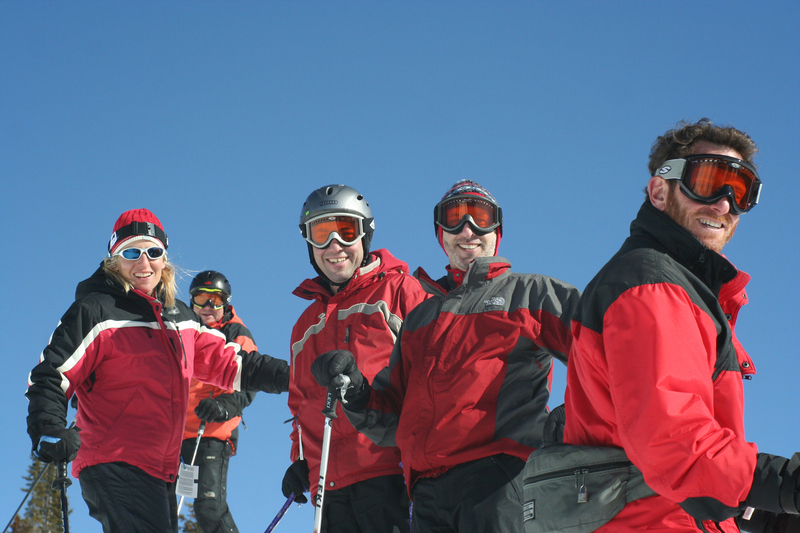 A group shot on top of Vail Mountain. 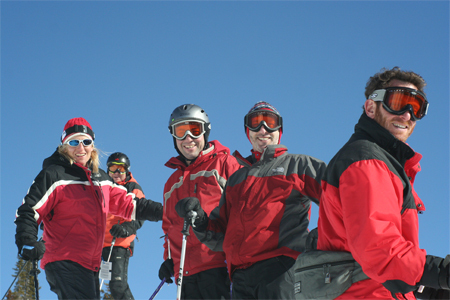 Red jackets were the style that year! 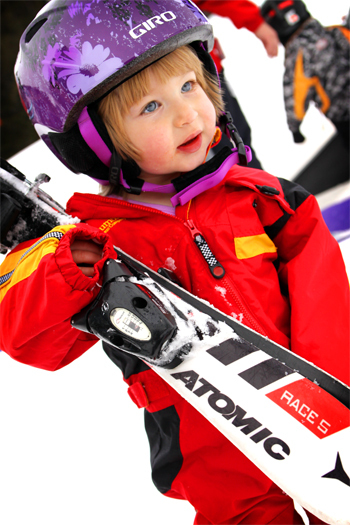 Ori (age 3 in this image) holding her skis after a few runs on the magic carpet at Copper Mountain, Colorado. 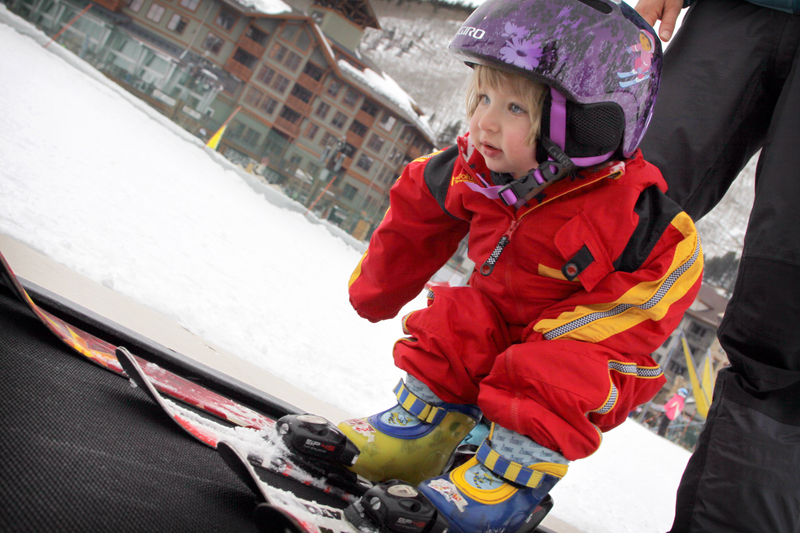 Ori (age 3 in this image), on the magic carpet at Copper Mountain, Colorado. Sadie, skiing down a groomed slope at Copper Mountain, Colorado. 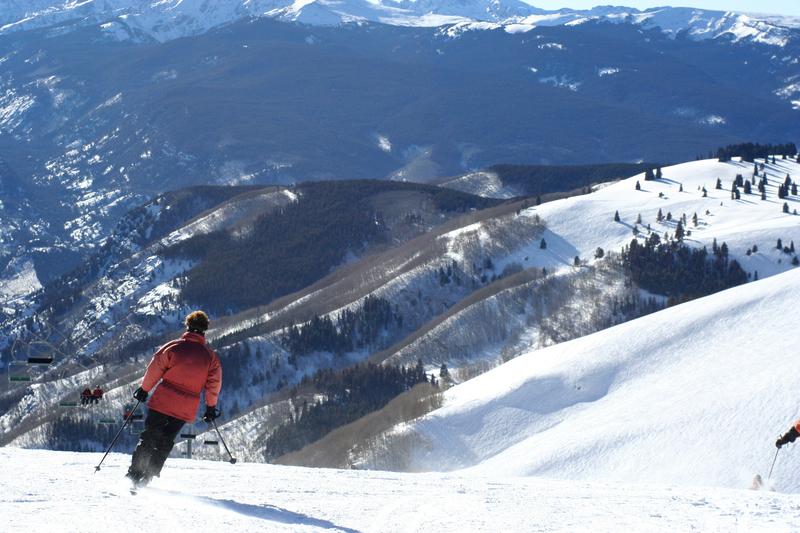 We spent a day skiing with a former speed skiing champion, and he gave us a tour of Breckenridge, Colorado’s back areas. 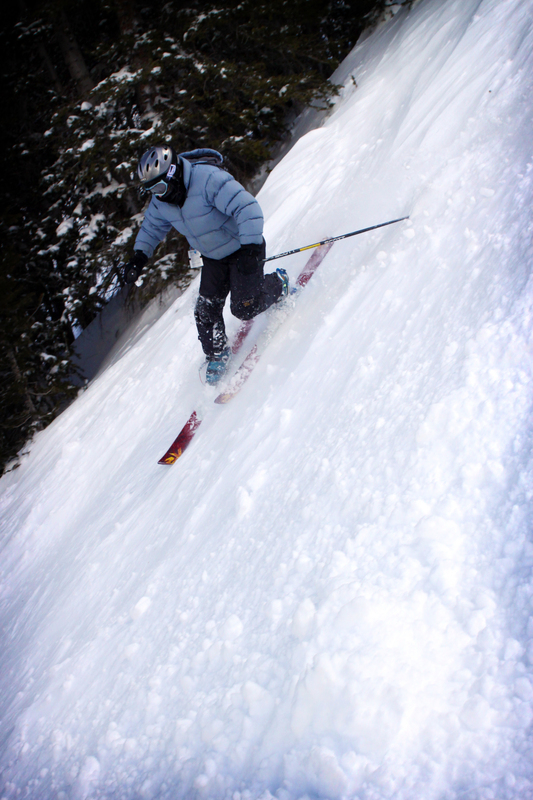 This was a steep section where he just skied straight down without stopping. 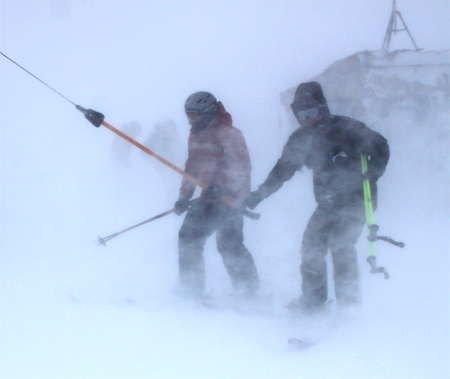 Tele-turns at Copper Mountain on a cold (think heavy down coat) day. Not all days are picture-perfect days to shoot. This day was really windy. 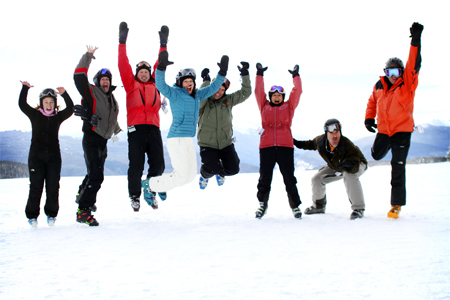 This is an image that shows just how brave everyone was for being out in the cold… and captures that sense of craziness. 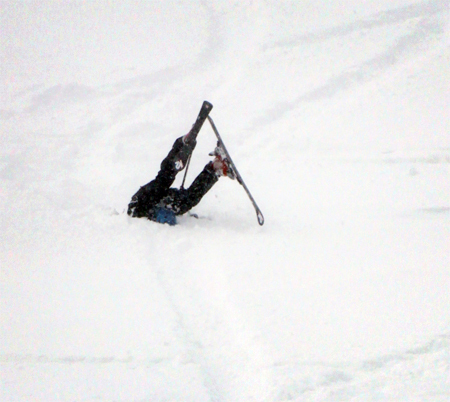 It’s always fun to capture the “Ostrich Maneuver” when someone does a nice faceplant. Fortunately, she was fine. Skiing down Copper’s Union Peak. 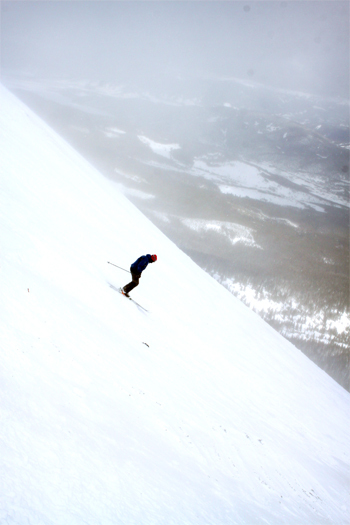 This image featured an Aspen Ski Instructor, and found it’s way into a book on performance skiing. 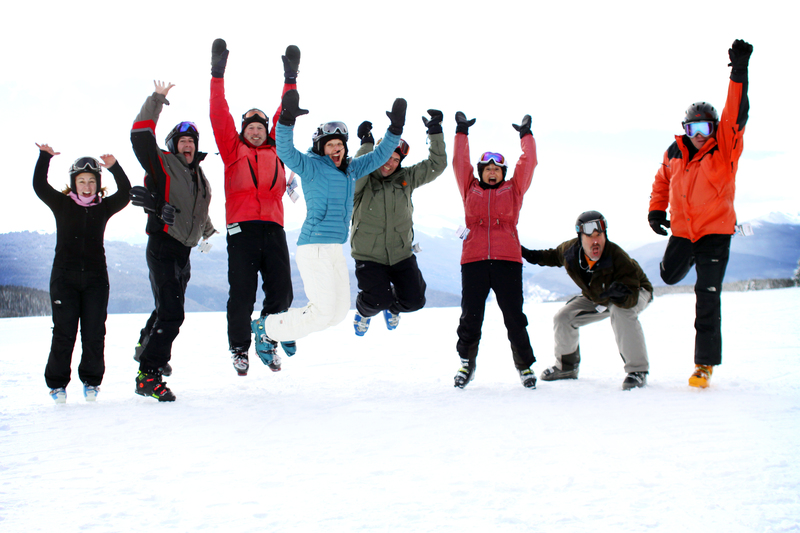 A group shot, jumping into the air, on top of Vail, Colorado.